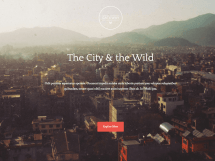 A great and modern theme for blogging. The homepage is interactive and catchy, as it comes with classy parallax effect, nice animations, and a grid style for the posts. 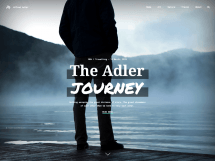 The theme has an elegant design and a collapsing menu, which also contains modern widgets, tags, and social buttons. 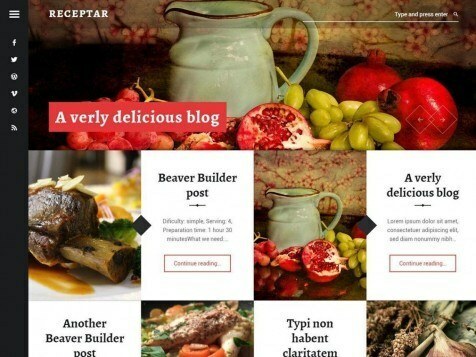 Receptar is perfect if you want an original and happy blog.